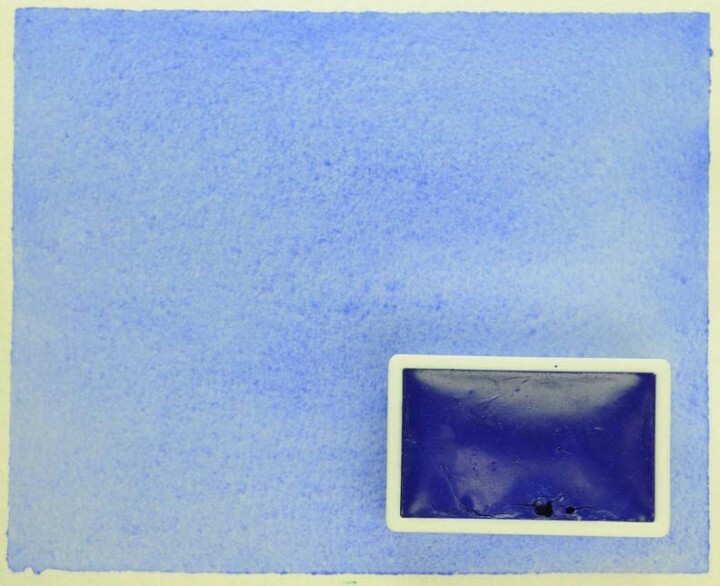 Kremer Watercolor - Cobalt Blue dark | KREMER Watercolors | KREMER Watercolors | Ready-made Colors | Kremer Pigments Inc.
Chemical description Cobalt blue (Co,Zn)2SiO4) in Carol Gillot´s watercolor medium. WARNING: Contains: COBALT. Not for use by children. Customer evaluation for "Kremer Watercolor - Cobalt Blue dark"